Extended Learning & Development: An innovative inclusion, afterschool and summer program that offers children with autism a balance of educational and social learning; individualized skill development; recreational opportunities; and personal support. Currently offered at various CMS and YMCA sites. 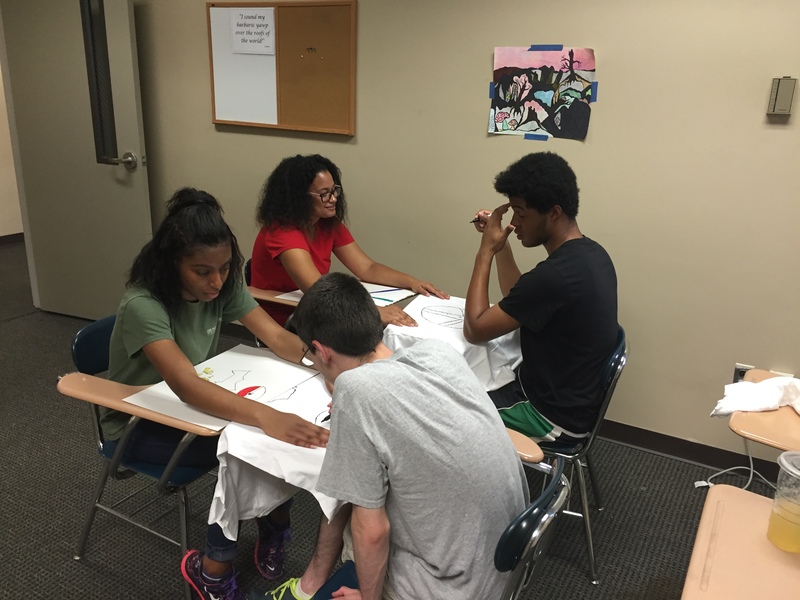 PATHS (Preparing Adolescents to Transition from High School): A cutting-edge curriculum specifically targeted towards high school students with Asperger’s and similar disorders; with teaching, skill development, training, simulated and real life experiences, and enrichment activities that are designed to help participants plan and prepare to successfully transition to college and adulthood. Currently delivered on the campuses of UNCC and Queens University. 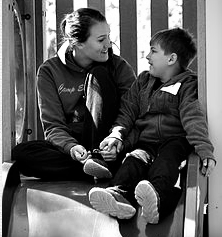 University Autism Outreach: An innovative in-home and community-based program that connects children with autism with college students seeking to gain meaningful autism related experience. Students are strategically matched with families, and under the training, direction, and supervision of credentialed staff, provide care, one on one coaching, skill development, and a wide variety of support to children and families impacted by autism. 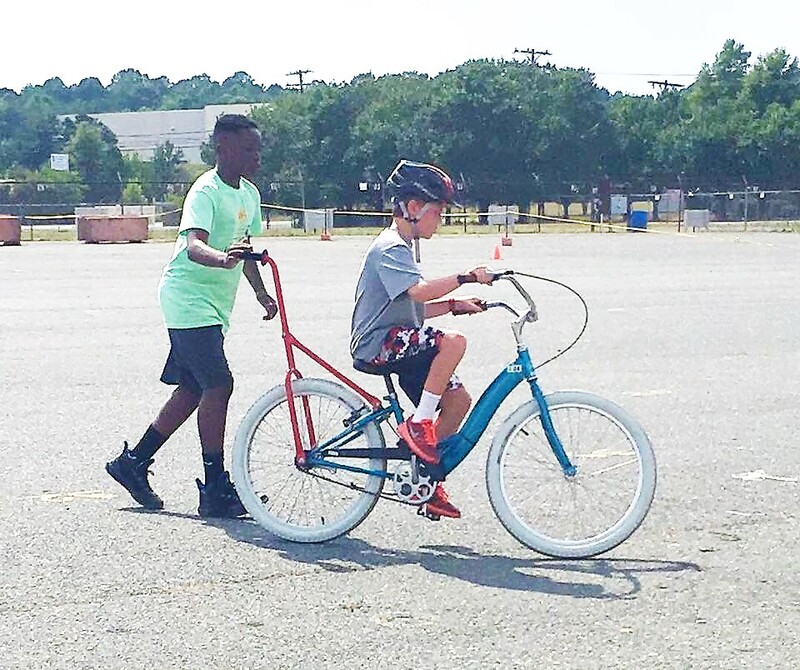 iCan Bike: A community-based program designed to serve children and young adults with a wide range of disabilities, utilizing a nationally recognized model. Participants are taught and supported in learning to ride a conventional bicycle. The primary goal of the program is to increase independence and build self-confidence. National statistics show that 1 in 59 school age children are impacted by autism. Autism Charlotte has made a direct impact in the lives of over 4,000 children impacted by autism. Autism Charlotte's goal is to transform Charlotte-Mecklenburg into a model community for the support and inclusion of children and families living with autism.